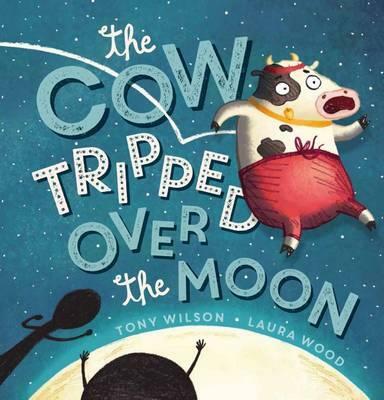 ‘Hey diddle diddle, You all know the riddle, A cow jumps over the moon…’ But the moon is very high in the sky. How many attempts will it take before Cow makes her famous high-flying leap? 'Hey there guys. Would you like a banana? What's wrong with you, Brian? Youre a Piranha.' Brian is a piranha. He is also a vegetarian. But do you think he can convince his family to join him?